Dressing for a Thanksgiving is a skill that requires some serious strategy. 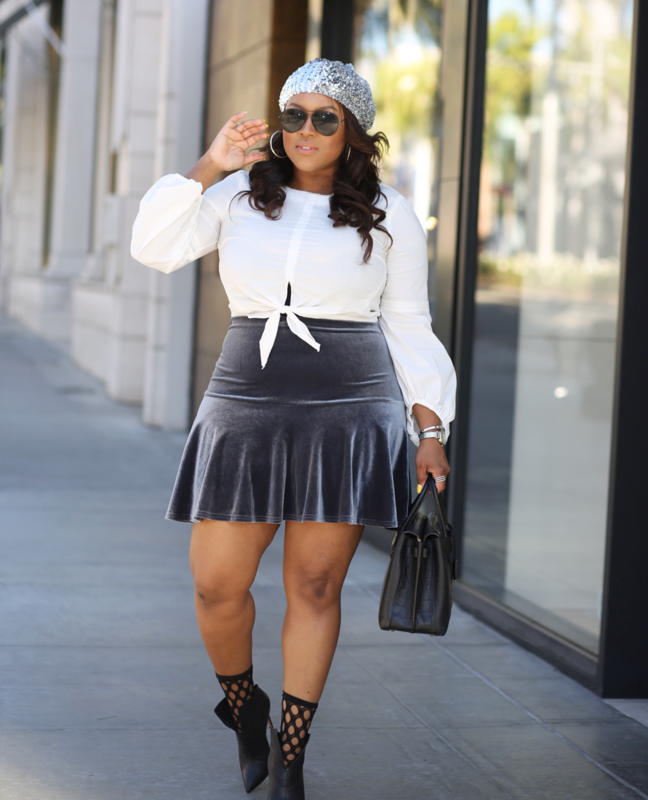 From the dressing to the sweet potatoe pie to post-dinner lounging, a look that allows some wiggle room but slayage for leftovers is completely necessary. 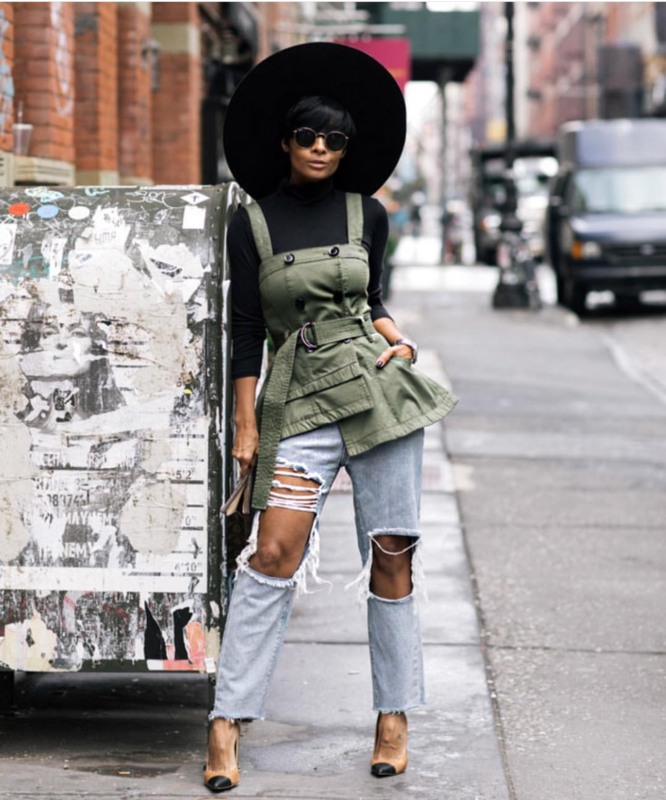 Leveraging comfy jeans, elastic waistbands and more, check out these holiday dinner-friendly outfits that are functional without sacrificing your style. Around the world there are more realistic fall temperatures than here in Vegas. 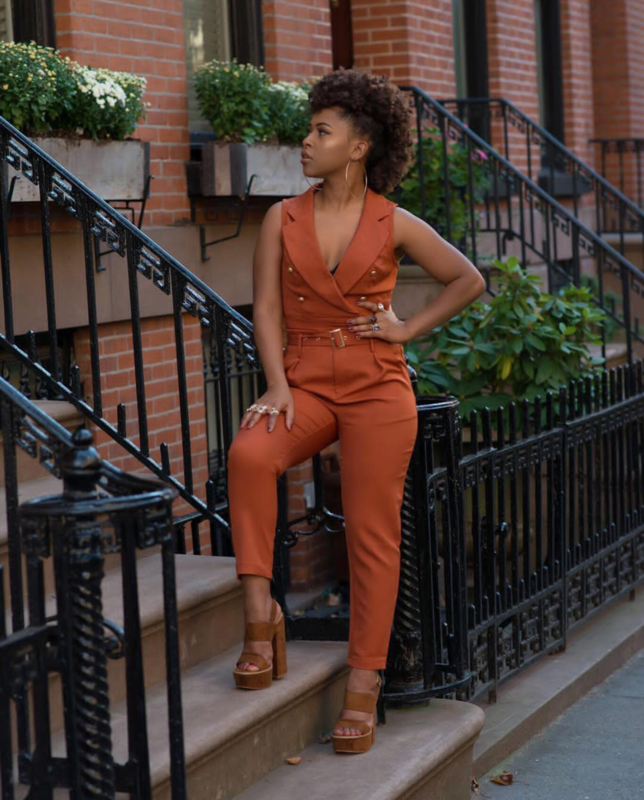 Leniza’s 2 piece and coat – is a no-brainer when it comes to layering and transitioning into darker and warmer colors and cooler temps in Brooklyn. 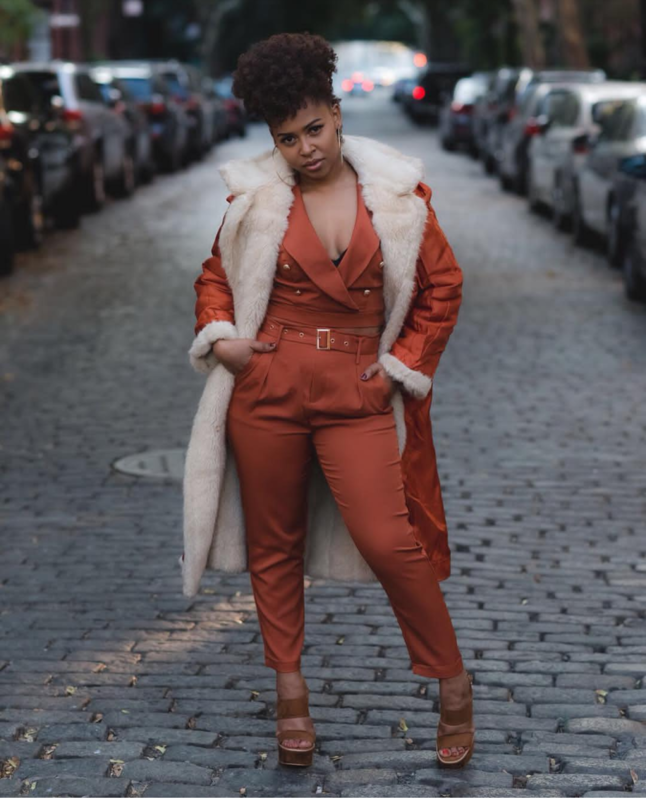 Kyrzayda’s coat is a total staple and it’s actually fall/winter gold so if you cant catch it before its sold out….snag it. These leather pants on Jai and Kyrzayda are also a must. Yanique has the perfect night slayage and the curves are sold separately. I’m really loving these outfits for transitions and I hope you love it too.